Marvelous Europe announces that mech based third-person-shooter ASSAULT GUNNERS HD EDITION releases worldwide today, 5th July, 2018 for Nintendo Switch™ as a digital download from the Nintendo Switch eShop with a 10% Launch Week Discount. 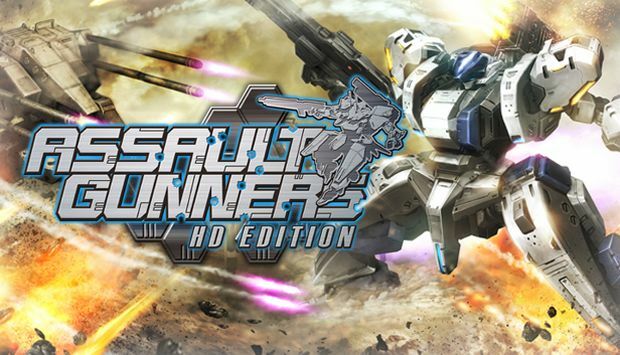 Previously released on PlayStation®4 and Windows PC, the Nintendo Switch™ edition of ASSAULT GUNNERS HD EDITION retains all of the intense mech combat action and high levels of customisation that fans have come to enjoy from the franchise. This Nintendo Switch™ release of ASSAULT GUNNERS HD EDITION will also introduce three ways to play, with mech fans able to play the game on there TV in docked mode or on the go, in Table-Top and Handheld Modes. ASSAULT GUNNERS HD EDITION will launch 5th July on Nintendo Switch™ via the Nintendo Switch eShop with three purchase options available.